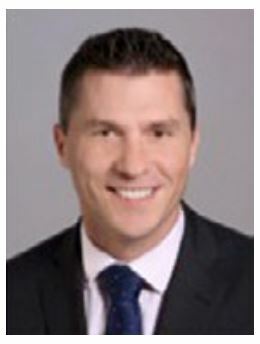 Tony Hore joined Allianz Global Benefits in July 2008 developing the UK business. Since 2013 he has been leading the Allianz Group Employee Benefits strategy development for APAC, and he is overseeing the Allianz Global Benefits APAC office in Singapore, and leading the Allianz client captive solution programs. Tony Hore has been working within the health and personal injury insurance industries for the past 20 years in various consulting and management roles in risk and injury management, insurance operations and client relations previously with Allianz Australia. He holds Bachelor degrees in both Applied Science and Physiotherapy and a Masters degree in Business Administration.